Lenovo's standalone VR headset with Daydream is now up for pre-order at Amazon. The Lenovo Mirage Solo starts shipping early May. 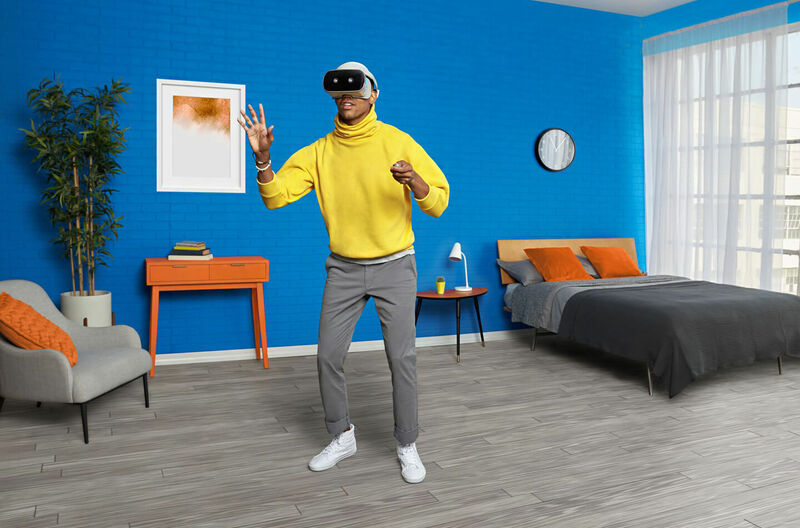 At the beginning of 2018 Lenovo announced the Mirage Solo at CES. The standalone VR headset runs on Google Daydream and combines the simplicity of an all-in-one headset (no wires) with advanced motion-tracking technology on Daydream’s VR platform. The Lenovo Mirage Solo is now up for pre-order at Amazon. The US oriented tech and gadget website I4U has an online inventory tracking app, called The Tracker. The app notified its users about the availability of the Lenovo Mirage Solo on Amazon. Lenovo’s standalone headset will start shipping on May 6, 2018. The Mirage Solo with Daydream has a retail price of $400. 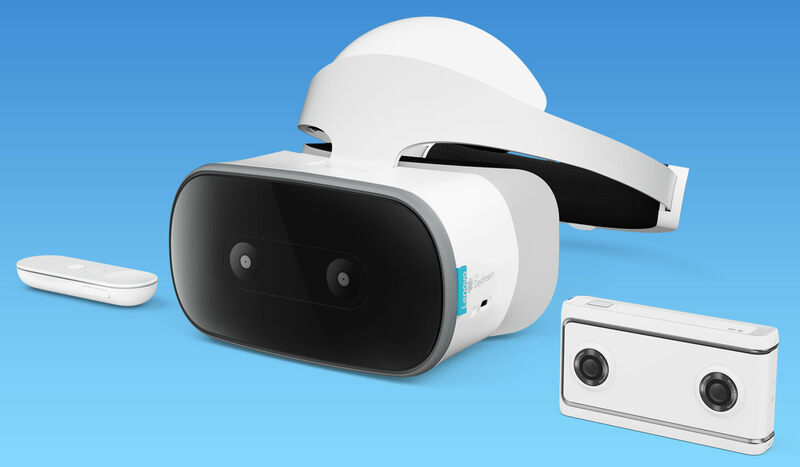 Combined with the new Lenovo Mirage Camera with Daydream the selling price is set at $700. The smartly designed mobile headset offers an ultra-crip QHD display and features the Qualcomm Snapdragon 835 VR with 4GB of RAM. The standalone VR headset with Daydream has a 110 degree field of view. As users do not need a computer or smartphone to operate the HMD they have much more freedom to move. 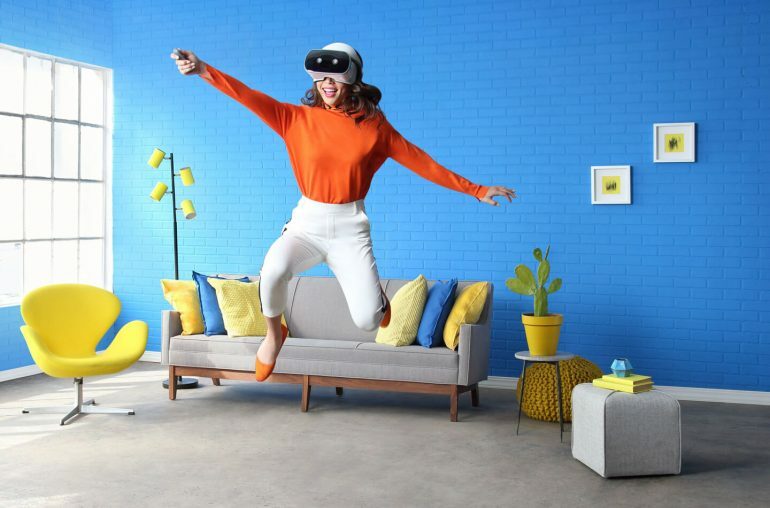 Lenovo Mirage Solo users will be the first to experience the full potential of motion-tracking technology, called WorldSense, on Google’s Daydream virtual reality platform. WorldSense lets you move around and explore your virtual environments as if you’re truly there – leaning, dodging or ducking through space. The Mirage Solo headset is developed to work seamlessly with the Mirage Camera. This camera enables users to capture their own 180˚ VR videos. With this VR duo users can record, watch and share their own VR videos.